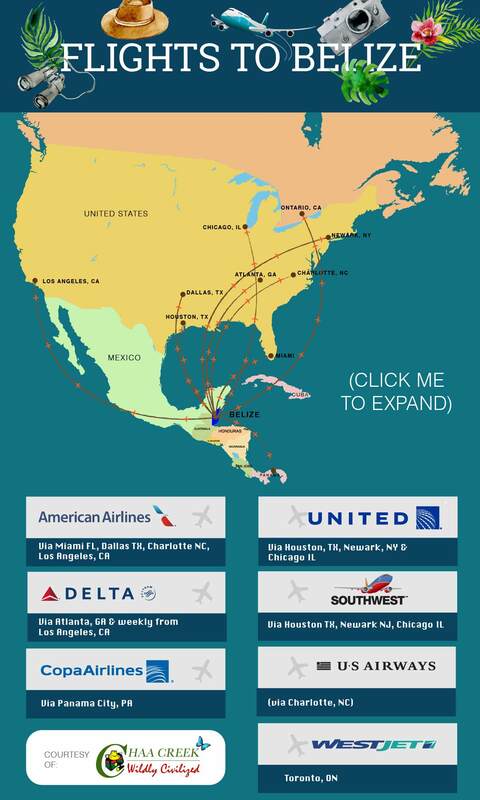 If you’re a traveler interested in coming to Belize, then surely you’ve poured over the research on flights to Belize. You’ve probably looked up all the attractions, done your fair share of reading on and about hotels (or a Belizean Eco Lodge), found a good rental car and maybe you’ve even packed your bags! But the one thing missing from your itinerary is your flight. 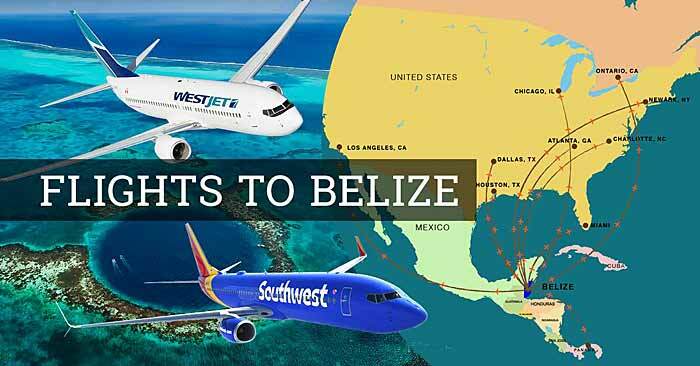 Flights to Belize should be easy to find, it’s a small country, there’s one international airport but as other travelers would tell you, finding your flight here could be just as challenging as flying anywhere else. 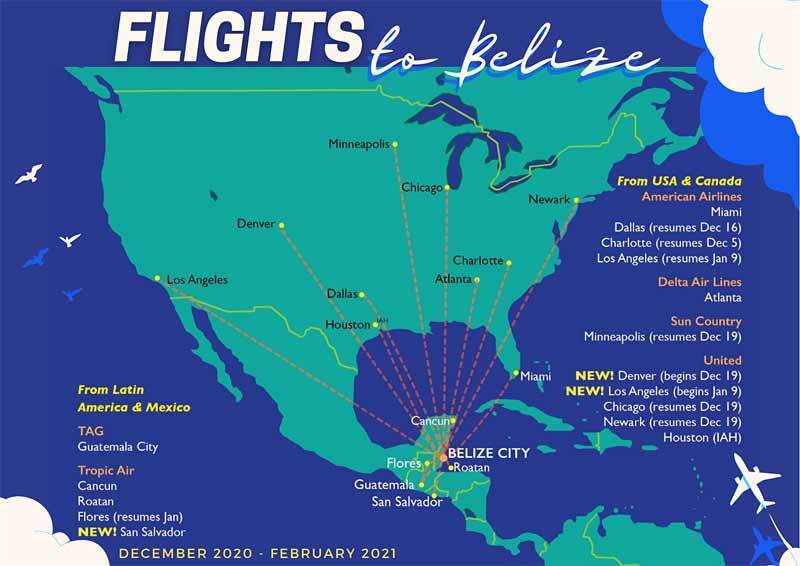 Even at just 22,966 km², Belize is equipped with a robust domestic air-travel route system that is serviced by Maya Island Air and Tropic Air. The latter of the two serving all Major towns and even many minor airstrips with regular running flights facilitation getting from one end of the country to the next in less than a quarter of the time it takes via other modes. Posted : Marty Casado - Tue, Sep 6, 2016 7:40 AM. This article has been viewed 10063 times.